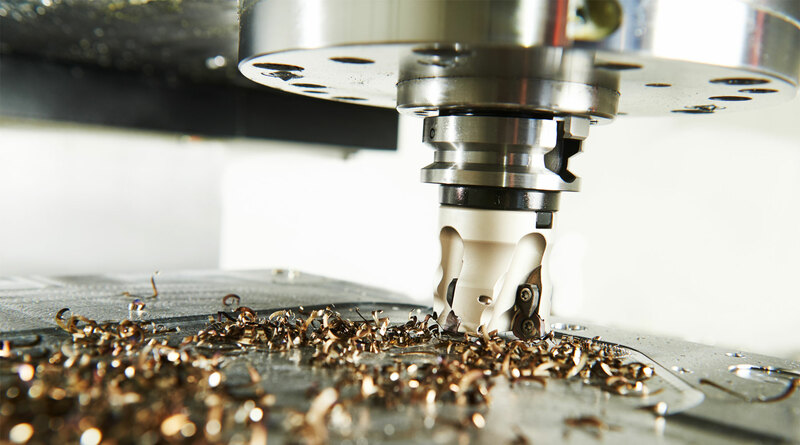 Our goal is to supply you with quality, hassle free machined components with some of the industries quickest turnarounds. Working from data files or from blue prints we can supply you with all your machining needs. From proto-type through production, from plastic to stainless steel and all finishing & plating or assembly needs, we can help you save time. Whether you're just beginning a project or looking for a new supplier for an ongoing one, we can help. Using state of the art machinery and our years of experience, our goal will be to supply you a high quality product at a reasonable price. Our specialties are small to medium sized component prototype and manufacturing. Ranging from cellular phone housings and components, custom medical tools to computer and other electronic equipment. We specialize in prototype to production manufacturing, that is taking your product from concept to reality.